HB Scooters was started to fill a need. Everyone wants to reduce gas consumption and pollution. A gas motor scooter fills that need and you get to have fun at the same time. 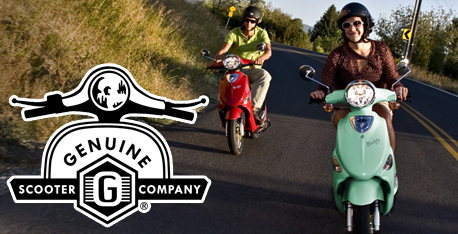 We proudly provide scooters for Huntington Beach, Seal Beach, Sunset Beach, Newport Beach, Westminster, Fountain Valley, Long Beach, Sunset Beach, Cerritos, Los Alamitos, Anaheim, Irvine, Tustin, Mission Viejo, Aliso Viejo, Laguna Beach, Los Angeles Basin cities Los Angeles, Riverside and San Bernardino Counties and all of Orange county. We are your Orange County-based Scooter Repair, Sales and Service Center. Your bike will come fully prepped and ready to ride! ​ Call (714) 840-8090 for your quote. Click the play button to see our latest television commercial. The Wolf CR300i blends SYM world-class engineering with timeless style, creating a new type of machine for the looking for an authentic and honest motorcycle that doesn't sacrifice performance. Drawing influence for the Wolf Classic series of motorcycles, the Wolf CR300i oozes with class, with exposed aluminum details, retro influenced bodywork, stepped seat and lighting and instrumentation. 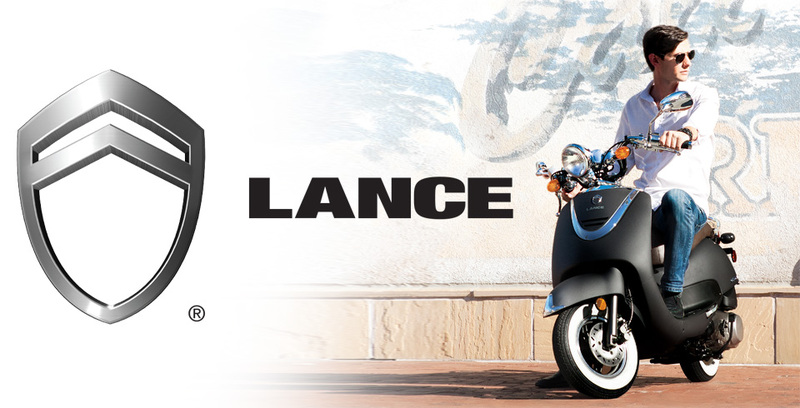 The NEW 2018 Lance Two Tone 200i models are here! HB Scooters also offers conventional financing on approved credit for longer two, three or four year terms. Are you eligible for an extra 10% OFF? 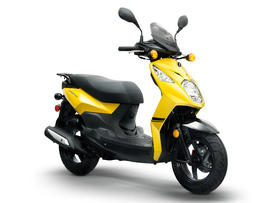 Scooters need regular maintenance; oil changes, tune-ups, tightening of all nuts and bolts, etc. These are small gas engines with a carburetor and regular maintenance will keep you safe and add to your riding enjoyment. 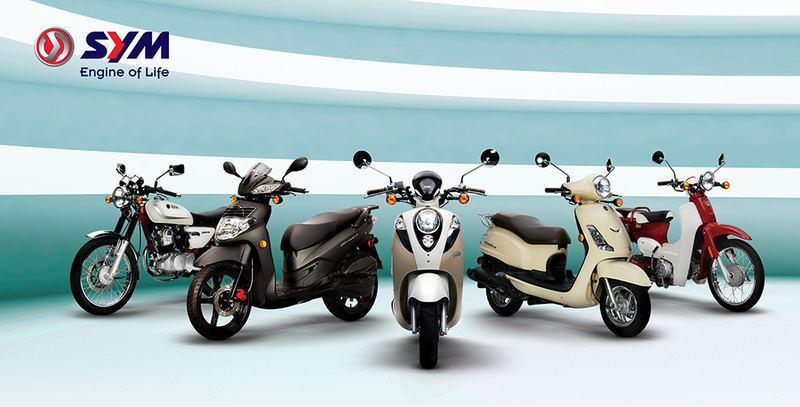 We service Vespa, SYM, Lance (2010 and newer), Honda, Yamaha and Genuine Buddy. We look forward to serving your future needs, so please stop in! Contact us with a service request today! Bought an almost new Havana Classic 125 for my wife from HB Scooters. Got a great deal and what a blast to ride. 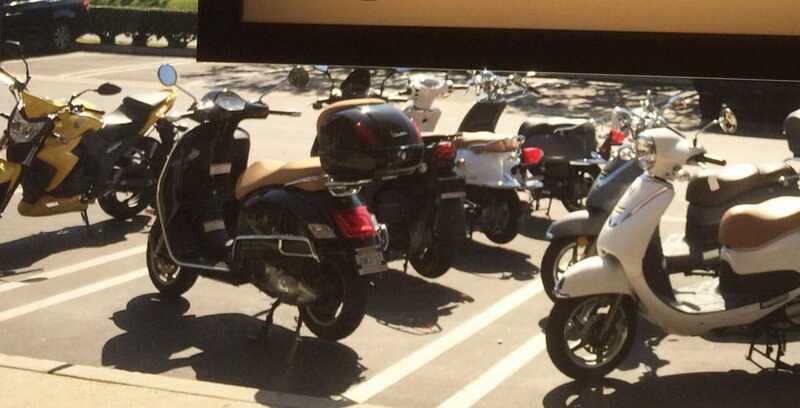 Last week I had my V-Star in the shop so I decided to ride the Scooter from HB to Irvine all week. All the streets are 40 to 50 MPH and it was no problem. I was actually impressed how well I stayed with traffic and was never lagging behind. Heck sometimes I was passing other cars. After riding 4 days I put 0.75 gallons of gas in the scoot.